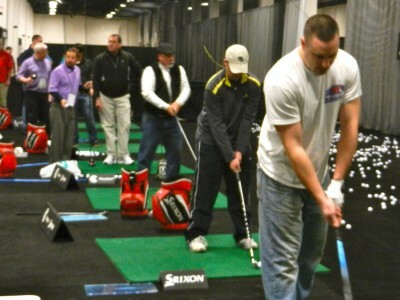 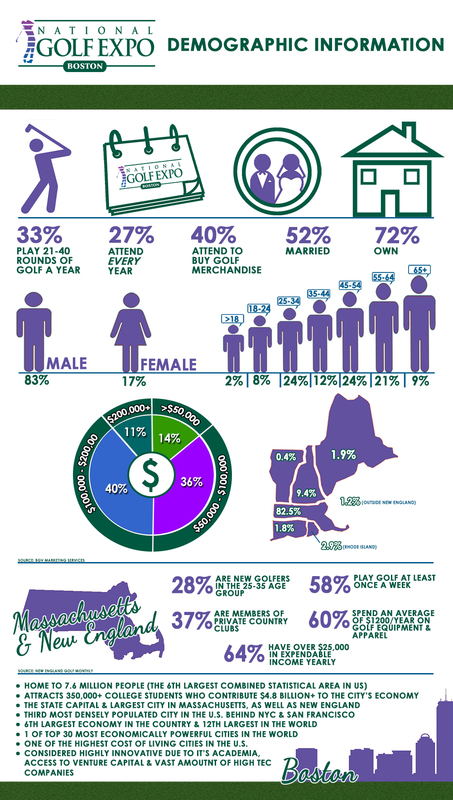 Paragon Group purchased the National Golf Expo in Boston from the International Management Group (IMG) in 2004. 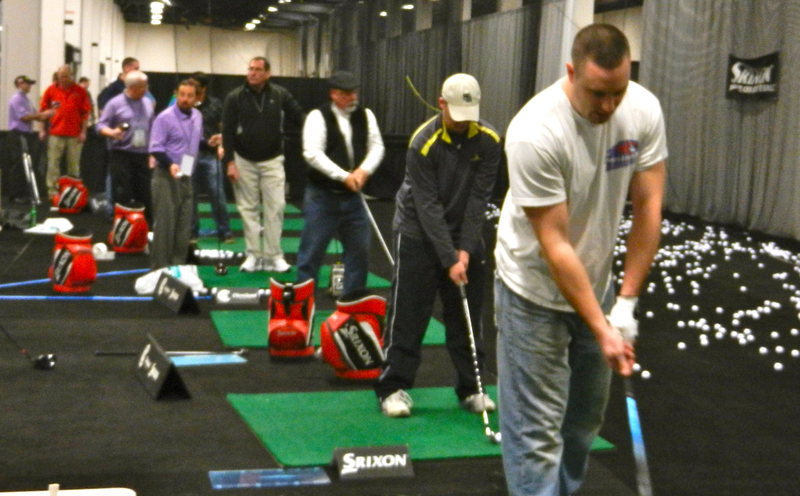 Thousands attend from across New England to escape cabin fever, tune up for the coming season at our 30 station driving range and take a swing at our interactive challenges and skill games, awarding significant prizes. The show had previously been known as a bargain basement to purchase last season’s merchandise. 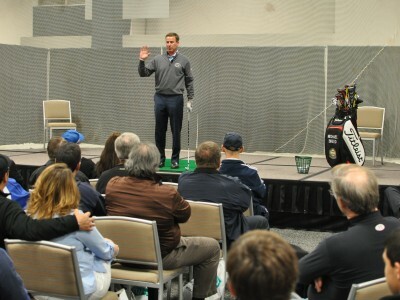 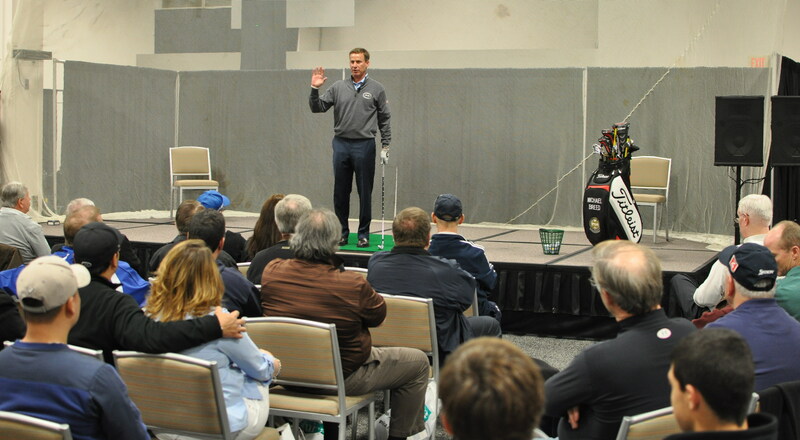 It is now the most respected golf expo in the country, with a majority of booths representing golf resorts and courses. 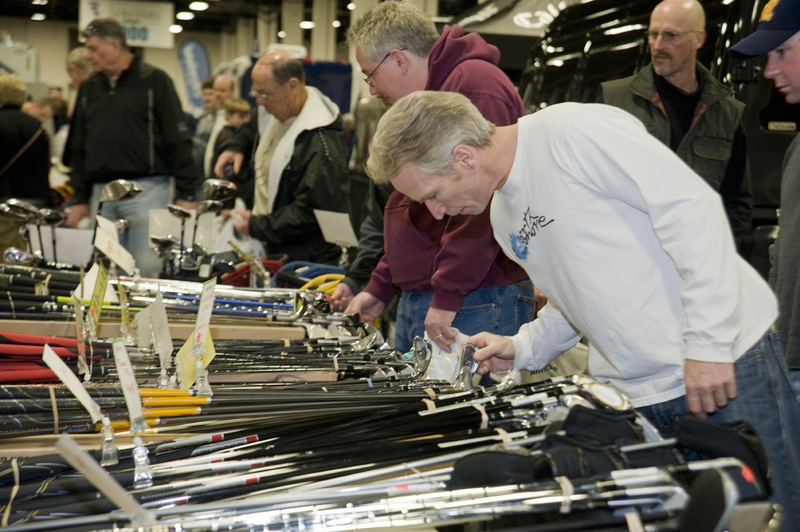 Sponsoring companies represent the automotive, beer and transportation industries.